Sign up today before Fall Seasons start! Learn how to lift properly from our elite level coaching staff. 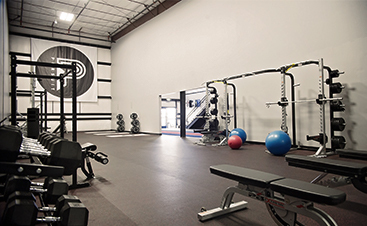 All of our training programs are customized just for you and can accommodate all different levels of lifting experience. Nutrition and a balanced diet are the two most critical elements of any fitness program. All memberships include personalized nutrition and a dedicated coach. 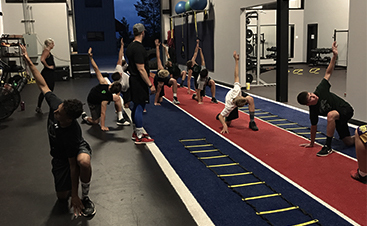 Training sessions are designed to increase an athlete’s physical and mental stamina to go the distance and dominate every time they STEP into play. Classes range from 7 years old to professional.